“It’s the Great Pumpkin, Charlie Brown” was one of the first televised Peanuts specials, and one of the best. 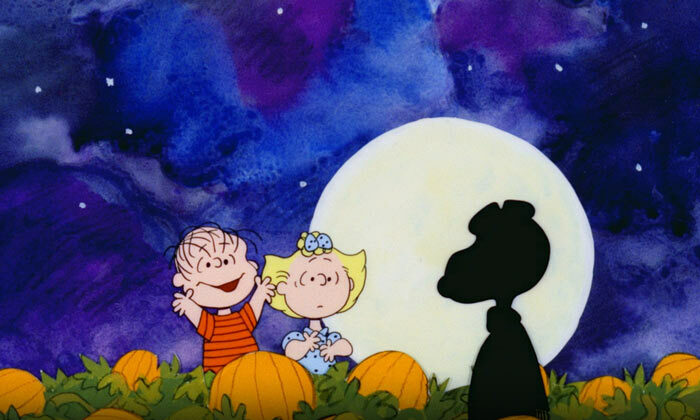 Here are a few selected scenes dealing with Linus’s misguided belief in the Great Pumpkin (who will only rise from the most sincere pumpkin patch in the world), and Sally’s reaction when she realized that she’s wasted her whole Halloween evening. I thought that, since getting a feeding tube implanted in my stomach, this might be appropriate. 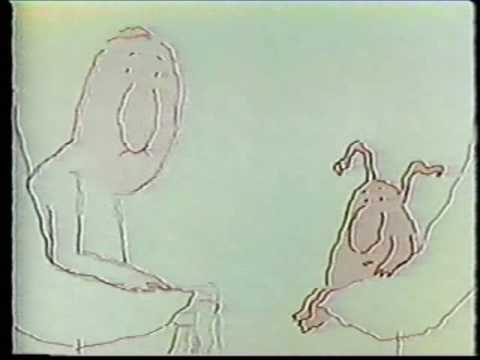 This is a very funny Alka-Seltzer commercial from 1967, featuring a man arguing with his own stomach (voiced by a young Gene Wilder), and drawn by the clever R. O. Blechman. 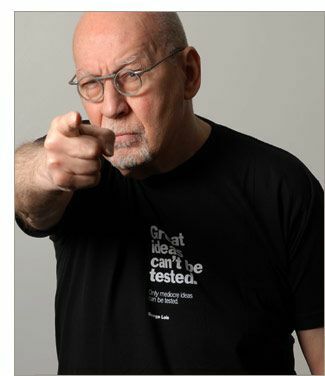 George Lois asks: Can you do better? 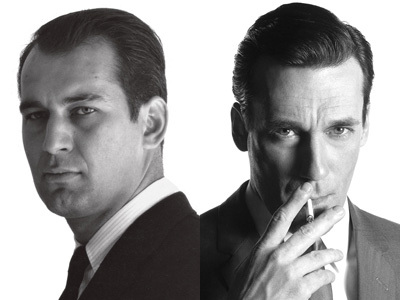 George Lois was a real Madison Avenue adman from the 1950s and 1960s, and after. He wrote a book some years ago called DAMN GOOD ADVICE, which is a combination memoir / self-accolade / idea book. It’s a good read, and a funny one. I recommend it. 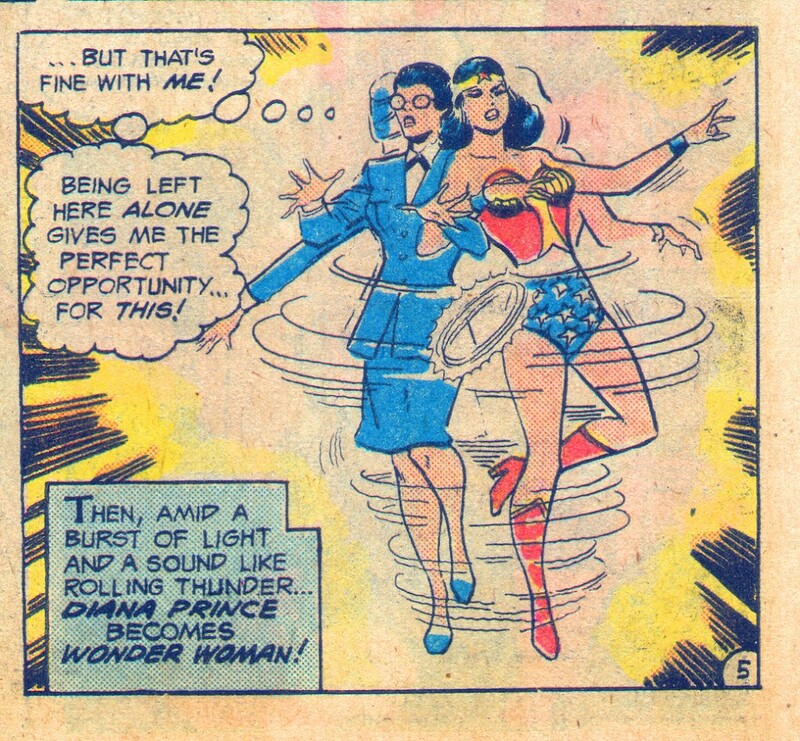 Anyway: the book is full of good stories. And why don’t we do it all the time? I think Mister Rogers was a modern saint. 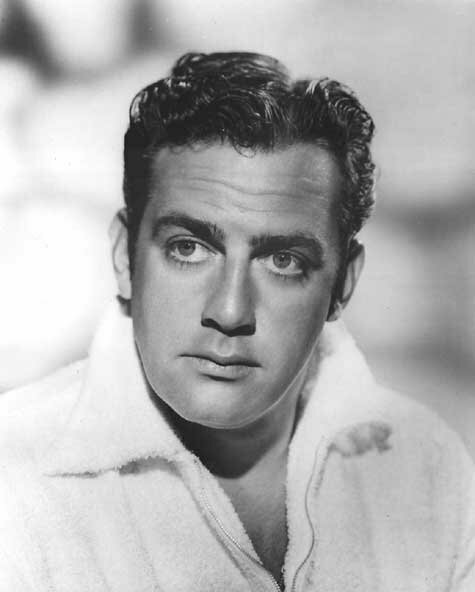 His television show – a gentle slowly-paced production, with puppets and people speaking quietly – was distinctly different from all the other children’s television shows of his time. 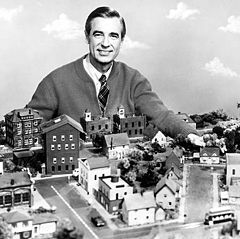 Fred Rogers wrote almost all of his own material. This song I still know by heart, and I will sing it at the drop of a hat.